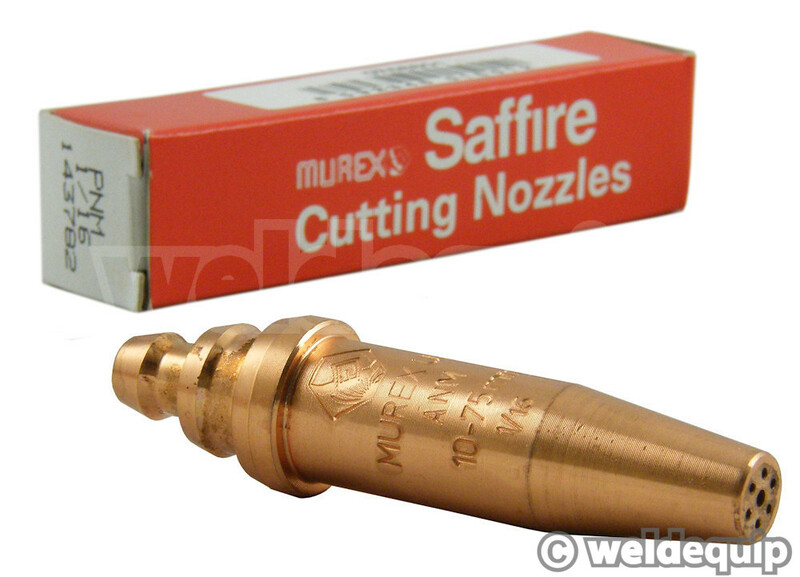 High performance solid copper Saffire ® cutting nozzles for use with Oxy/Acetylene cutting torches & heavy duty Type 3,4,5 cutting attachments. Precision made to the renowned Saffire ® standard for guaranteed performance & safety; cut better and last longer than ALL the cheap imitations! 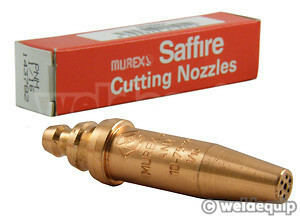 Buy just 3 nozzles for a 20% discount. Discount is per size and not for mixed sizes.